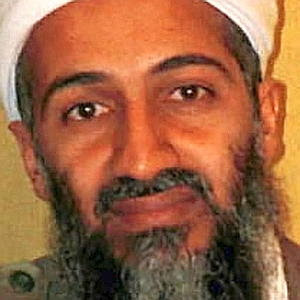 The most prominent face of terror in America and beyond, Osama Bin Laden, has been killed in Pakistan, U.S. officials said Sunday night. The enormity of the destruction -- the World Trade Center's towers devastated by two hijacked airplanes, the Pentagon partially destroyed by a third hijacked jetliner, a fourth flight crashed in rural Pennsylvania, and more than 3,000 people killed -- gave bin Laden a global presence. The Saudi-born zealot commanded an organization run like a rogue multinational firm, experts said, with subsidiaries operating secretly in dozens of countries, plotting terror, raising money and recruiting young Muslim men -- even boys -- from many nations to its training camps in Afghanistan.